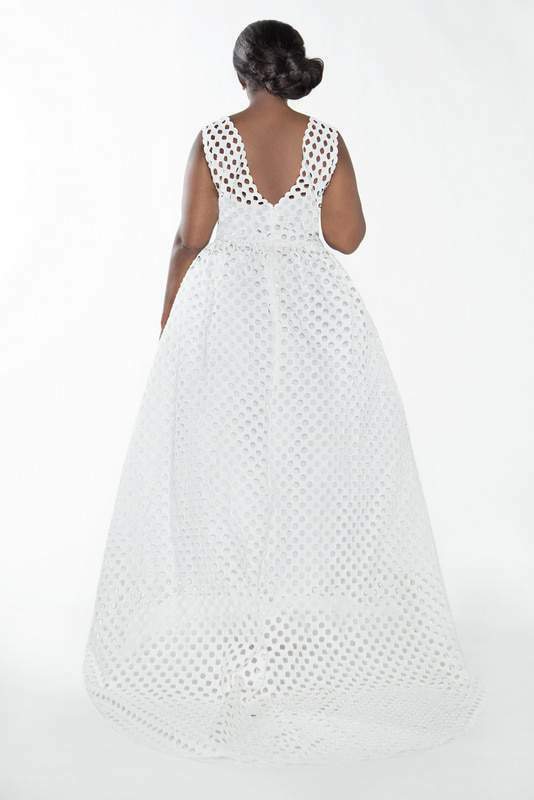 Are you a plus size bride to be looking for a nontraditional plus size bridal gown? 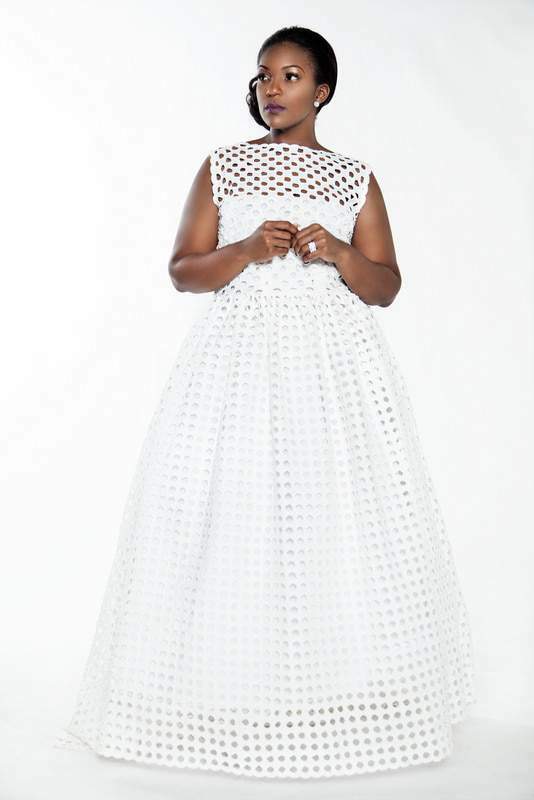 Plus size designer Jibri launches Bridal and we share our faves! Listen, as we are in the throes of bridal season, finding a plus size wedding gown can be a challenge, to say the least. However, there are quite a few designers and plus size bridal boutiques that are dedicated to the plus size bride to be and her wedding dress shopping goals. And today, I am beyond hyped to share with you the latest plus size designer to join this mix: JIBRI! Yes, you heard me right. Jibri has tossed her hat into the bridal gown ring, delivering something special for the plus size bride who desires something… different. Think black lace, beaded caftan, tea length options. Like, if you are a diehard JIBRI fan, then this bridal collection is allllllll you! I am not even engaged and I am inspired and am thinking about the various options and ways I can make this work for me! So are you ready to see? To take a peek? Well, here you go! I can already hear a few of you thinking of various ways to integrate these options into your everyday lives and travels! YUP! I can see you making these looks work for you, especially that blinged out caftan- ESPECIALLY that one! For this collection, prices will range from $550 – $2500. These are made to order, hand beaded, and not off the rack! The collection launches, TOMORROW, Tuesday June 22nd! You can learn more and shop it, Tuesday at JibriOnline.com! Eeek! How cool is this? Which ones screams out to you the most? Let me know! I want to know which ones you are in love with! I’m in love with them all! Like literally … All! My eye is on the eyelet one and the silver/gray one. Thank you, thank you for bringing Jibri to my attention! I’m not looking for bridal but I AM looking for those amazing jackets and dresses! That silk dupioni patchwork dress gives me so much life. What’s a nontraditional plus size bride? Really eclectic collection, nicely done. I hope this is indicative of more non-traditional plus size bridal wear options to come. Ugh…where were these dresses 4 years ago?! I settled for mine, but I certainly didn’t love it. I would love to do a vow renewal at 10 years and wear a dress I’m actually in love with! 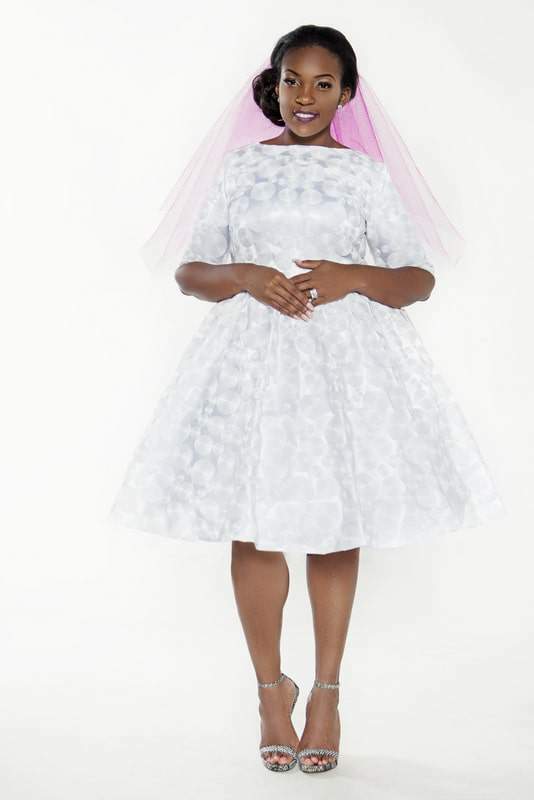 Pingback: Beloved plus-size fashion brand JIBRI is launching bridal wear - How to do everything! This is a great collection. The array of styles fits so many. A year and a half too late. Is there anything Jasmine can’t do?! Oh my goodness, Kyshia…I love the black gown! I am in love with the silver-grey dress!!! The like laser cut polka dots and the last one are amazing. 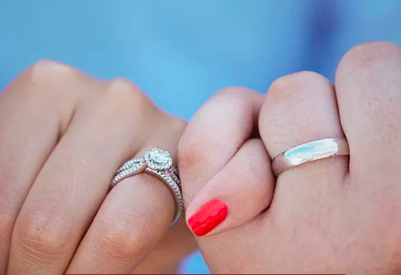 I’m not engaged – hell, I don’t even have a boyfriend – but I want them both.